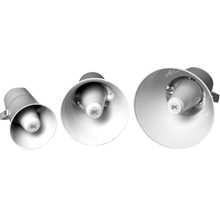 The PR series range of plastic horn loudspeaker features highly efficient performance with exceptional built quality. Fitted throughout with stainless steel exterior hardware and IP rated to IP66, the rugged ABS units are capable of withstanding all weather conditions. 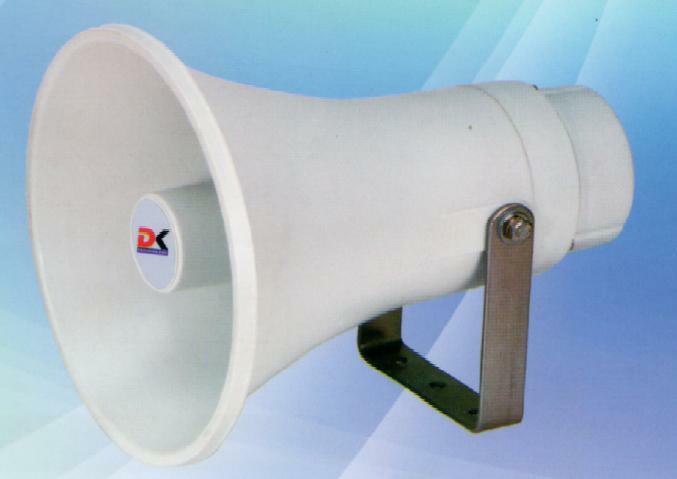 Available in 30, 15 and 10W versions, unit can be operated at either 100 or 70 volt line.